It has been half a decade since Colorado first legalized Cannabis. Since then a new study has been published that shows the adverse side effects of marijuana and how more people are being sent to the emergency room. The study highlights smoking the plant which has caused the most severe problems at one particular Denver hospital. Also, edibles, marijuana-infused foods, and candies have also produced a significant negative impact. Patients have been rushed to the hospital with symptoms like uncontrollable vomiting, racing hearts, and psychotic episodes. The new study which is published in the Annals of Internal Medicine developed from cases of tourist needing medical attention after ingesting too many marijuana edibles. “It was hard to know if these were just anecdotes or if there was a true phenomenon,” said lead author Dr. Andrew Monte of the UCHealth University of Colorado Hospital. According to Dr. Andrew, the three deaths in Colorado tied to edible products also prompted the study. There still has been no cases of reported deaths due to marijuana. The report shows that records from Monte’s hospital emergency room show a three-fold increase in marijuana cases following the legalization in January 2014 making it the first state in America to legalize cannabis. Monte emphasized that almost a third of the people admitted to the hospital, displayed evidence of severe symptoms. The ER saw on average one patient every other day due to a marijuana-caused issue back in 2012. Also by the year 2016, that number increased to an average of two to three per day depending on the season. However, Monte noted that although this may not be a staggering number or enough to swamp the department, yet it adds stress to an already overloaded system. Monte explained that many people could use cannabis freely and have no problems from it, however when it is so easily accessible and available at higher THC percentages, “we may be seeing more adverse drug reactions,” he said. The state-funded study discovered that there were 2,567 emergency visits at the Denver hospital caused by marijuana from 2012-2016. The authors noted that the number did not just stem from tourist; 9 out of 10 cases were Colorado residents. Around 17% of the cases were reported for uncontrolled bouts of vomiting and often occurred because of inhaled marijuana, surprisingly not edibles. A staggering Twelve percent of the cases were for acute psychosis, incidents where people without a background of mental disorders become disassociated from reality, which was linked back to edibles more than smoking the plant. The report also examined some cases that involved Intoxication and heart problems. Dr. Nora Volkow, director of the National Institute on Drug Abuse, announced in an editorial that there needs to be more research on the actual medical benefits and harms of marijuana. 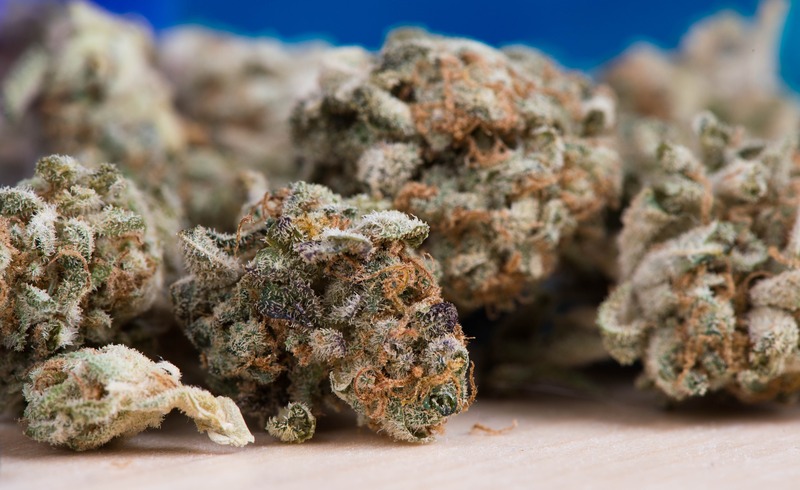 Co-author Ruben Balera and Volkow wrote that there is an “urgent need” for a collection of data that oversees the manufacturing and labeling as cannabis use climbs with state and possible federal legalization.